You still don’t know much about liposuction, nothing about treatment abroad and only very little about Lithuania? Don’t worry, you can find all the needed information in our website. If there is still something unclear or if you just simply want a live conversation – do not hesitate and write to us instantly via live chat (bottom-right corner of your screen)! When you have all the information you need, you can inquire us by simply filling in a quick contact form. With us you are always given a non-binding and free consultation with the doctor that will perform the treatment. Depending on your preference you can do it via phone or Skype. 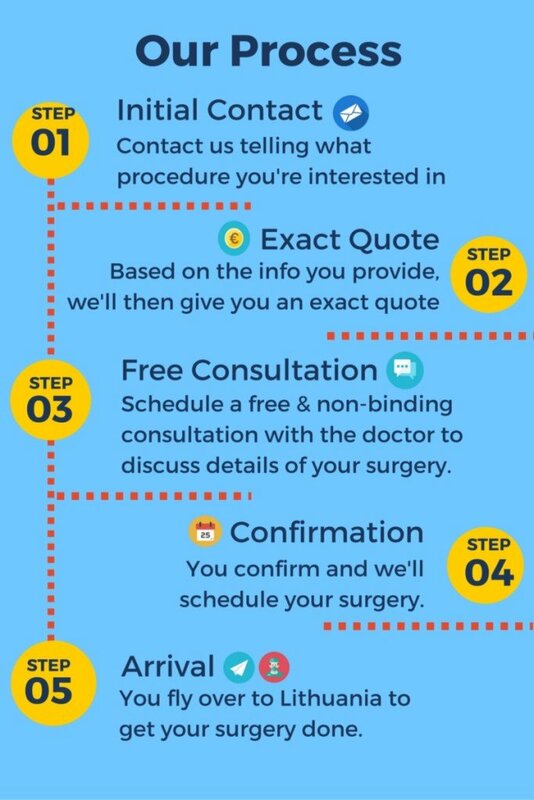 Such consultations allow our patients to get recommendations from the specialist, as well as get a clear picture on the procedure and the planned result. Once prepared we will send you a personal treatment plan and all the other information you need to know. If you want to proceed with us, we will book your treatment in the clinic, accommodation and additional services. To confirm the booking – no later than 2 weeks before the surgery, you will have to pay a 20% deposit for the medical treatment. This can be done via bank transfer, PayPal or your credit card. For all the payments you will be provided with an official contract recognized in the whole EU. 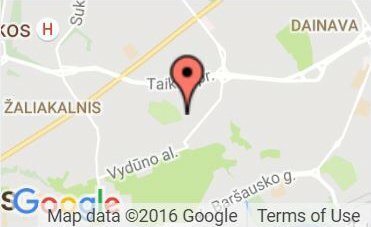 Upon arrival, we will welcome you in the airport, introduce you to Lithuania, arrange all the transport and accommodation, as well as provide assistance 24/7, answer all your questions and take full care of you and your co-travelers. On the scheduled time, we will bring you to the clinic. After the procedure, we will be there to assist you with everything you may need throughout your recovery time. At the end of your vacation, we will bring you to the airport and wish you all the best. Of course, when you’re back to your home country, we will continue on checking on you and the state of your recovery. If necessary we will provide all the required assistance. Liposuction is a procedure during which excess subcutaneous fat is removed, making the body lines smoother and reducing the unwanted volume. When liposuction may be carried out? Liposuction, as any other plastic surgery, may be performed for a patient with realistic expectations, who is in good health. Are there any necessary preparations before the surgery required? No special arrangements for this surgery are necessary; the patient gets a blood test, which is prescribed by the plastic surgeon during the consultation. However, if any dietary products have been used, the patient should stop the consumption on those. What type of anaesthesia is used at the surgery? Depending on surgery extent and localisation, there may be local, intravenous, general, or spinal anaesthesia applied. How does the surgery go? Minor incisions are made in preliminary marked spots during the operation. Those spots are then injected by a special liquid mixture. Afterwards, the excess of subcutaneous fat is removed in feathery strokes via the same incisions by using special cannula and a pump. The duration of the surgery depends on the extent of the surgery and the amount of body fat to be sucked out. To put it in numbers, liposuction may last from one to several hours. What is the risk of liposuction surgery? Liposuction alone is a low-risk surgery, it is important, however, to reasonably assess the amount of subcutaneous fat to be sucked out, also, not to carry out several big surgeries at one time. Will I get insurance against complications or other problems? For liposuction and other plastic surgeries at our partner clinic, you are insured for up to € 35,000 against injury (impairment of health) as a result of direct legitimate actions taken in providing medical services (malpractice insurance). Can fat be removed from any area of the body? No, there are limitations. Most common areas of liposuction are the abdomen, waist, inner- and outer thighs, inner surfaces of knees, upper arms, shoulders, pubis and chin. Liposuction surgery complications are very rare but nevertheless possible, namely: infection, bleeding, skin lesions, nerve injuries (usually get back to normal in several months). If there is too much fat sucked out, some body contour irregularities may occur. Can the removed fat regenerate again? The removed fat cells will not regenerate. The human body, however, is apt to accumulate fat, hence, it will generate in other areas. How much does liposuction procedure cost? The cost of liposuction surgery depends on the extent of the procedure and can be seen here. What services are included in your offer? Insurance of up to € 35000 / £30000 against injuries resulting from malpractice. Is the post-operative period painful? If the operation is bigger in volume, the postoperative period may get quite painful, hence analgesic consumption is prescribed. When do patients return to normal daily activity (work) after surgery? It usually requires one week for patients to return to work. When is the final outcome of the surgery visible? The final results are visible in two months after the surgery when the swellings fade away. Yes, of course, special compression clothing must be worn after the surgery for four weeks to improve skin shrinkage. Are there any scars visible after liposuction surgery? Micro scars (from 3 to 4 mm in size) remain after liposuction; however, over time, they become hardly noticeable. Can liposuction be applied for obesity treatment? No, liposuction is not applied for obesity treatment. It is recommended to treat obesity with diet and exercise and/or obesity (bariatric) surgeries. How does abdominoplasty (tummy tuck) differ from abdomen liposuction? During abdominoplasty, the excess abdomen tissues are removed, whilst when abdomen liposuction is performed, only fat cells are sucked out. For that reason, sometimes liposuction alone does not provide the desired aesthetic result. What amount of the body fat may be sucked out during surgery? Maximum amount of fat to be suctioned is capped to six litres. What is the difference between classic liposuction and laser-assisted liposuction? By performing classic liposuction, results are visible in two months, while with laser-assisted surgery – only in half a year. Not to mention, that bigger amount of fat may be removed surgically than in laser-assisted liposuction. However, the latter leaves no postoperative micro scars. 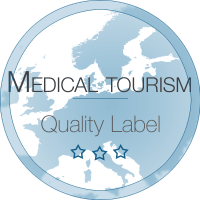 View FAQs about medical travel, Lithuania and costs HERE.